No. 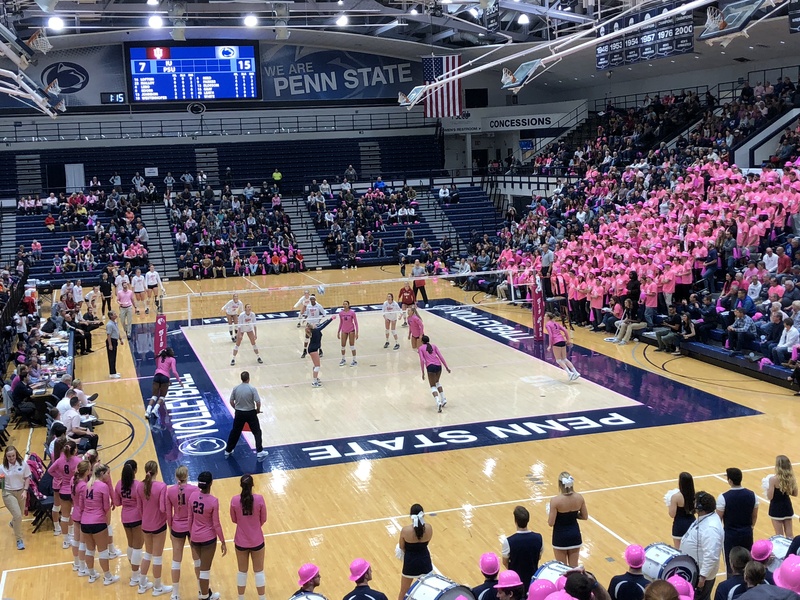 7 Penn State women’s volleyball swept Northwestern 3-0 ( 25-21, 25-20, 25-19) Friday night at the newly renovated Welsh-Ryan Arena. Freshman right side Jonni Parker tied Northwestern’s Nia Robinson with a match-high 11 kills in the victory. Parked also led all players with two service aces against the Wildcats, who fell to 14-13 on the season. Nia Reed, Kaitlyn Hord, and Taylor Leath finished with seven kills apiece, while freshmen Serena Gray (who started at middle blocker) and Allyson Cathey combined for nine more. Senior setter Bryanna Weiskircher paced Penn State’s offense with a match-high 37 assists, six digs, and four kills. Kendall White turned in another strong performance with 16 digs and three assists. No other player had more than nine digs Friday night in Evanston. Penn State hit .298 as a team versus the Wildcats on its way to a relatively stress free sweep. Reed and Gray each had three blocks in the win. 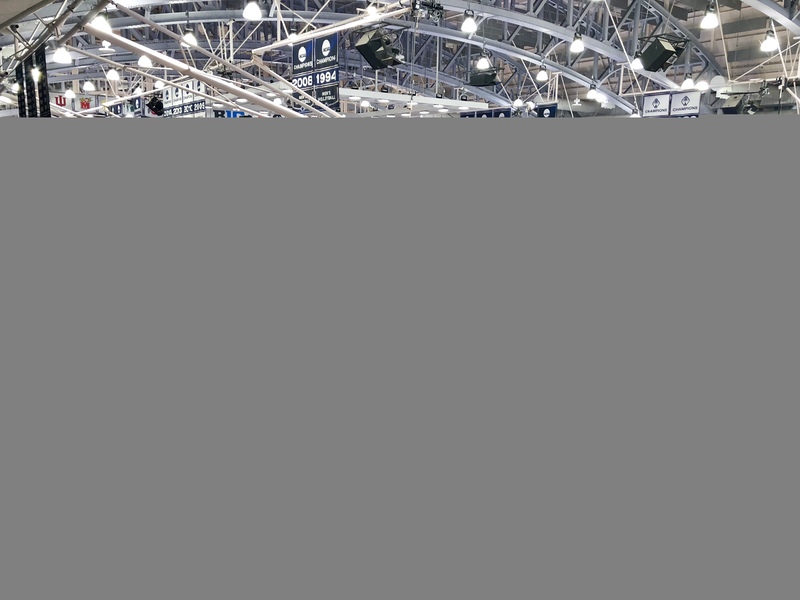 The Nittany Lions (20-5, 11-4 Big Ten) head to Champaign Saturday for an 8 p.m. ET match against No. 4 Illinois. They return to Rec Hall Wednesday at 7:30 when No. 15 Michigan comes to town.